Here it is everyone! 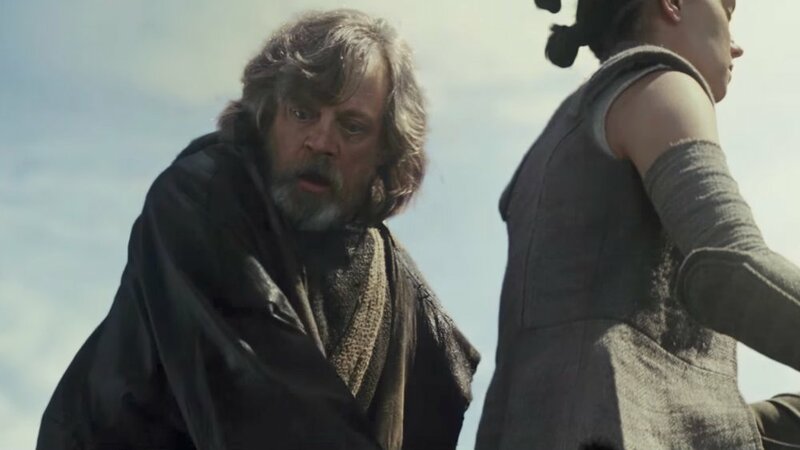 The long-awaited new trailer for Star Wars: The Last Jedi is here to blow your socks off! Damn... it looks like director Rian Johnson has made one hell of a great Star Wars movie! The trailer just escalates and escalates until we get to the end and I'm like WHOA!!! What the Hell!?!?!?! Star Wars: The Last Jedi is set to be released on December 15th! Prepare yourselves for another amazing Star Wars adventure! I already bought my tickets! They went on sale sooner than expected.